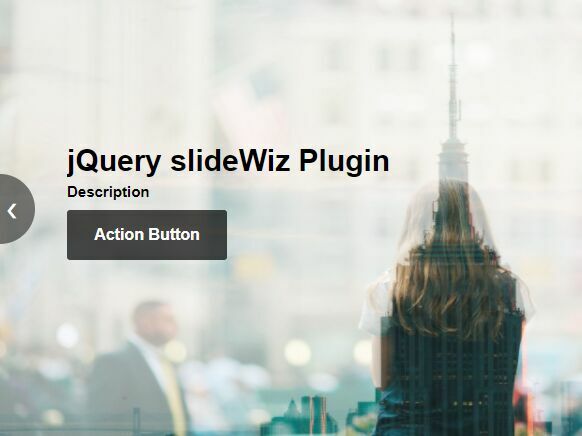 Download Free jQuery Image & Content Slideshow, Image & Content Carousel, Background Slideshow plugins at jQueryScript Slideshow Section. 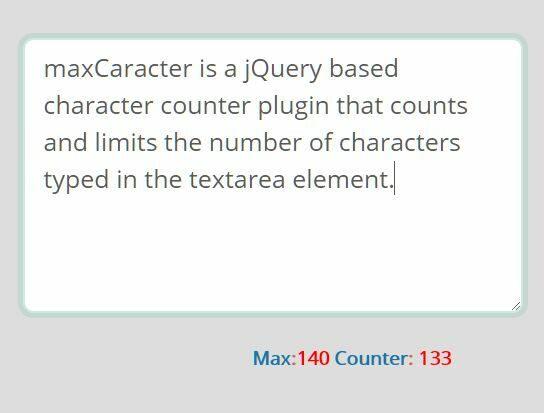 Page 1 .
maxCaracter is a jQuery based character counter plugin that counts and limits the number of characters typed in the textarea element. 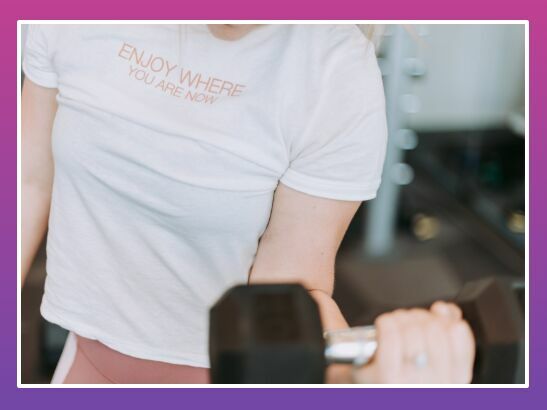 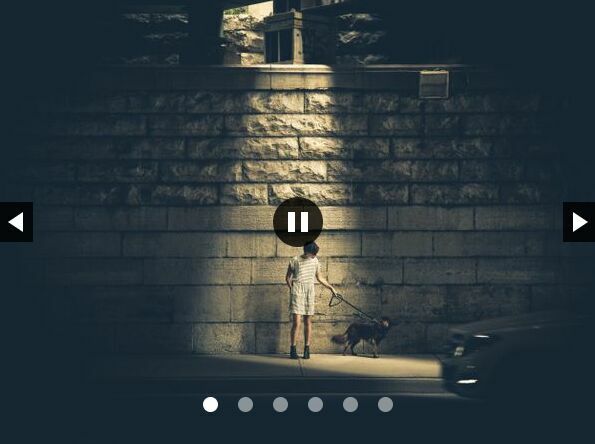 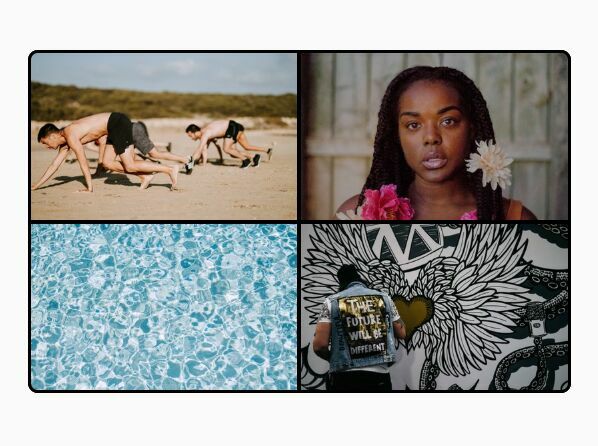 A fully responsive image carousel where the users are allowed to switch between background images and scroll through thumbnails with mouse interactions. 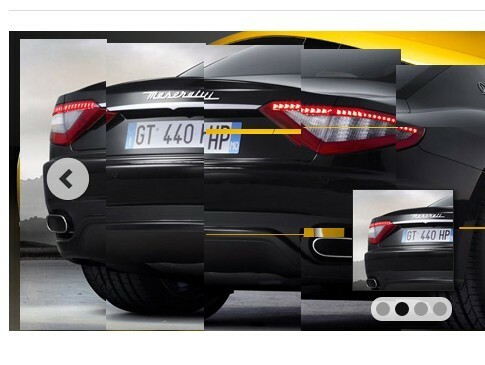 mb.disclose is an awesome jQuery plugin that provides an amazing way to present Html contents in carousel like presentations. 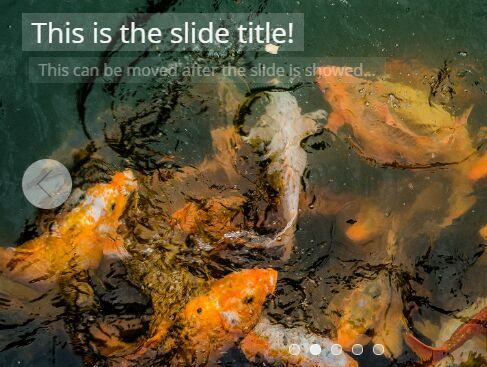 The Tiles Slider jQuery plugin lets you create a fancy slideshow that automatically switches between images with creative, unique tiles transition effects. 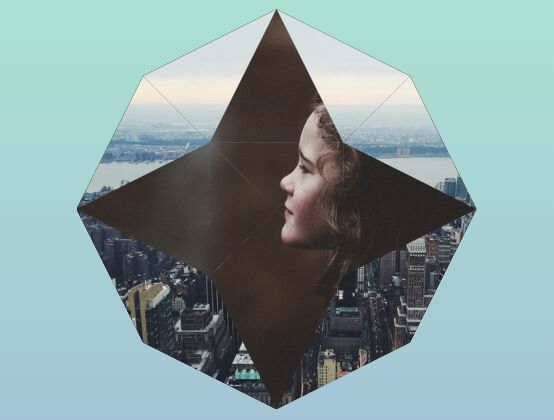 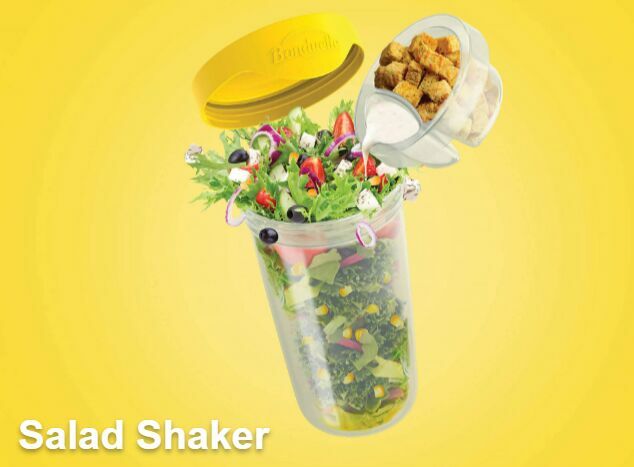 flipster is an amazing and touch-enabled jquery plugin that allows you to create an image Cover Flow effect with CSS3 3D transform and flipping effects. 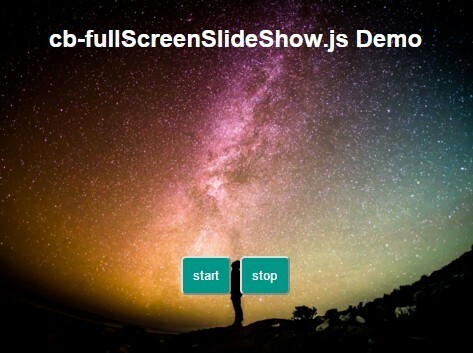 A simple, configurable, automatic gallery slideshow plugin written in jQuery and plain HTML/CSS. 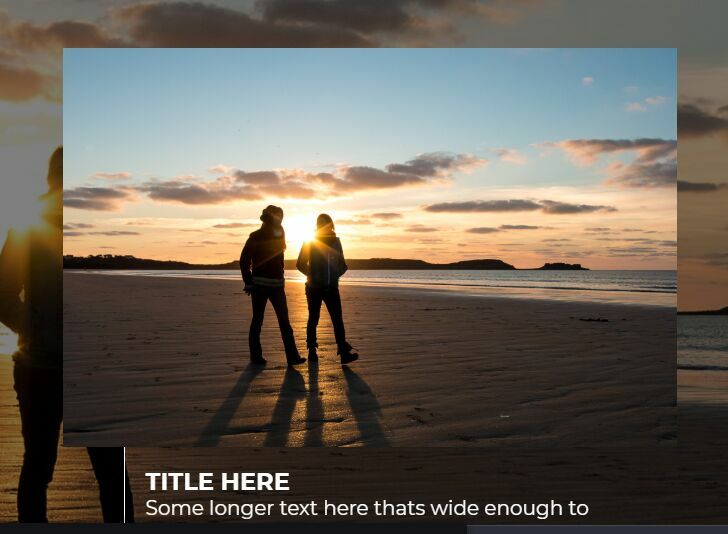 Skitter is a jQuery plugin for creating stylish image slideshows that come with more than 38+ cool transition effects, 4 themes and a lot of options to fit your needs. 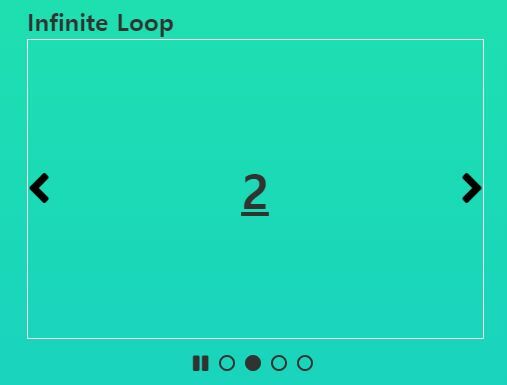 jcarousel is a simple and fast jQuery carousel slideshow plugin for controlling a list of items in horizontal or vertical order.